We’re sorry to interrupt your holiday if you are celebrating. 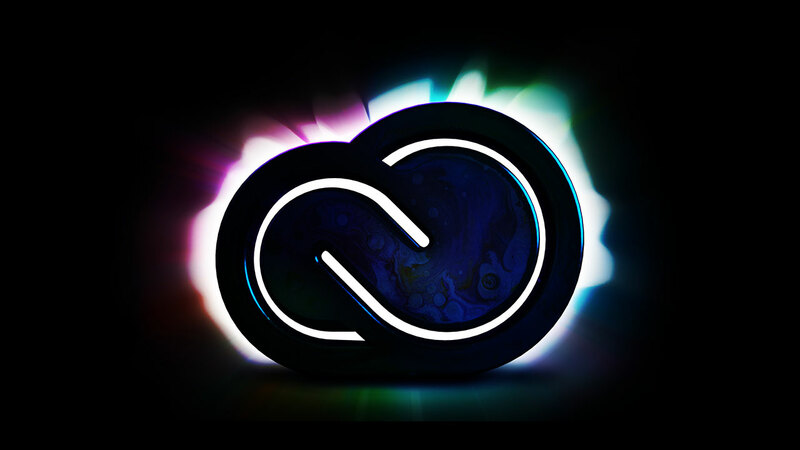 But if you’re an Adobe Creative Cloud user (or want to be) this is a great sale and it only lasts for one day. These offers expire 11/23/18. The entire collection of 20+ creative desktop and mobile apps including Photoshop, Lightroom, Illustrator, Adobe Premiere Pro and After Effects.